While filming a segment for “The Late Show with Stephen Colbert”, Daniel Craig has finally confirmed that he will return as James Bond. Suddenly all is right in the world. Daniel Craig is back as 007 James Bond. 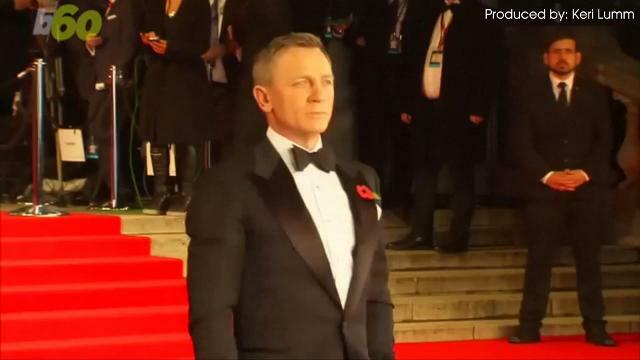 The British actor confirmed he will return for the fifth time to the famed spy role in the still-untitled 25th Bond film. The simple reply was “Yes” from Craig, causing the studio audience to erupt in applause. “And I couldn’t be happier,” the beaming Craig added. The Bond franchise has hit new critical and popular heights with Craig playing the perfectly dressed spy with a license to kill in the past four films — Casino Royale, Quantum of Solace, Skyfall and Spectre.